Nail art is associated with the art of drawing or painting different types of patterns on the nails. 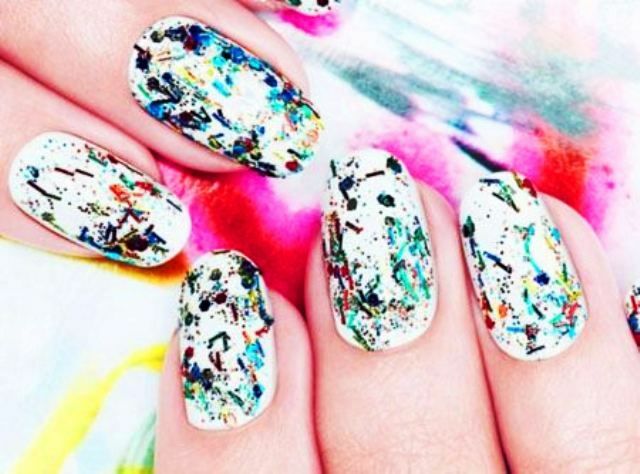 There are assorted techniques to jazz up your nails with exclusive nail art decor. Nail art can be categorized on the basis of these techniques. It has gained hell lot of popularity and now is trending part of vogue. Nail art techniques include sponging, taping, painting or drawing with brushes, digital nail art, etc. Below you can find these and more explained coherently. This technique is like any other painting where one can use a variety of brushes, which are most suitable. Usually, ones with the synthetic bristles are recommended. One can draw any template of choice by taking the help of these brushes. However, it needs some minimum practice and skill for achieving the perfection in giving perfect strokes. There are multiple types of brushes, for instance, angled, flat, line, detail, dotting, etc. 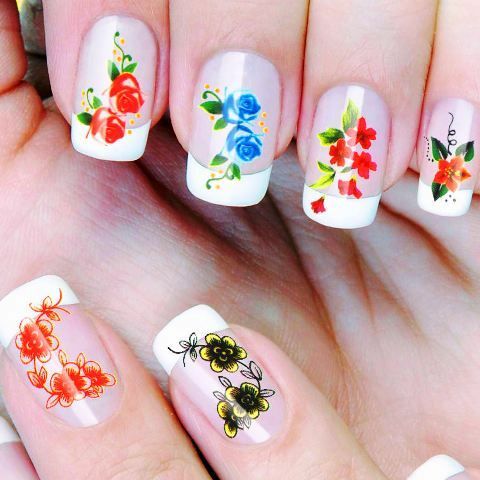 which can be used for constituting the different type of beautiful patterns on nails. One can use this technique for getting gradient and achromatic kind of designs on nails. The finishing you get after using sponge would likely be sprinkled and bespattered. One can use any kind of sponge maybe, art, paint or makeup, or any other depending upon the effect required and design expected. Usually, the base coat is applied, and it is left to dry, and then sponge with nail polish is used and applied on the nails. You can position sponge amiably or swiftly, as per the design you intend to make. To remove extra edges, a chemical product called acetone can be used. As far as nail stamping technique is concerned, first the image which is printed on the nail needs to be covered by the stumpy layer of special nail paints in the image plate. Later you can use scraper rigidly across so that only nail polish is seen as a residual in the pattern. Then a stamper is used in rolling oscillation to cream the image and then this image is systemized upon the nails. A base color is initially applied on the nails, and then the tape is cut into small pieces and later on applied to the nails. The tiny pieces of tapes are applied to those areas of nails which are to be left in the base color itself. 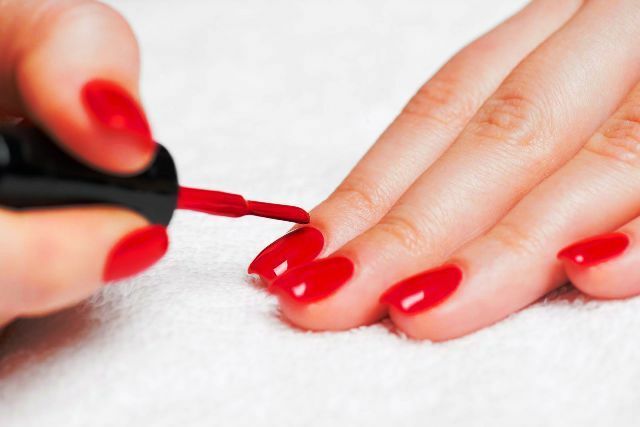 Then, you can apply the next coat of the color you wish to apply on the unified nail. Lastly, you can remove the tape gently. Nowadays, digital nail art machines have come up. These machines are more often used with the therapists or beauty salons. The procedure is automated, and therefore it takes very less time to get the desired nail art look. You can also get the scanned photographs or pictures from digital cameras for printing on the nails. These machines are quite expensive, like nearly 2000 to 5000 pounds. One can make use of stencils which are implanted on the dry coat of nail polish and acts as the background for the image of the stencil. Then the stencil is placed strictly against the nails. Like we do in taping, the entire nail is painted with a different colored nail polish. Then, after some time, when it dries, the stencil is removed, thereby constructing the pattern similar to the stencil. Airbrush machines are used for drizzling paint on nails. These are combined with stencils or stickers to get the desired look. First, a base coat is applied, then the stencil is allowed to allocate on the nail and the airbrush machine is made in use for the purpose of painting the wishful design. Later the stencil is slightly removed, and acetone is used for taking out the paint if got split in certain cases. 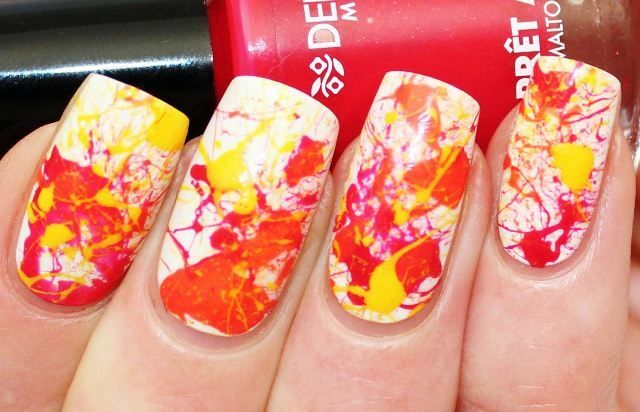 Art stickers and decals are new funky ways to embellish your nails beautifully. There is not much effort to be done in such a case. Also, with a great variety of these stickers and decals in the market, one has an easy way to choose from. But, one should make sure of the placement of the stickers and decals appropriately on the nails. Also, one can also go for any of the above-mentioned combination and permutation of the techniques. This is a creative ground, and therefore it all varies from person to person, upon the imagination and creativeness of the artist to draw some amazing patterns on the nails. 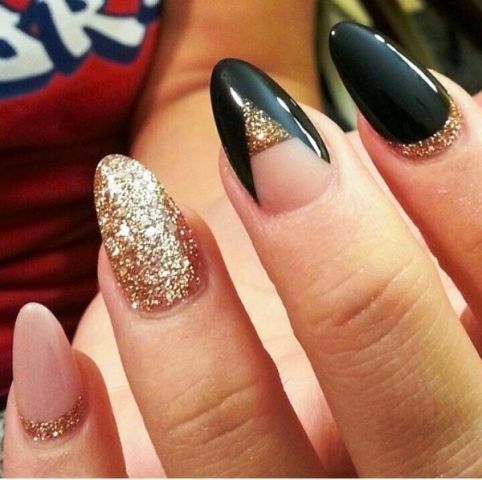 Many types of accessories like tattoos, jewels, and glitters are also used as add-ons to add a style statement to the nail art. 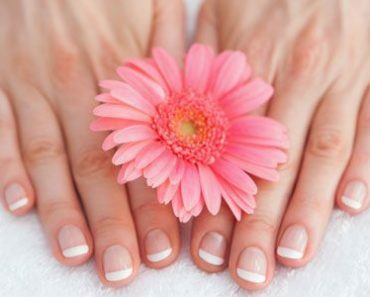 The most significant thing that lies is to take good care of the nails so that they give a healthy and tidy look and appear more gracious with the nail art done on them. 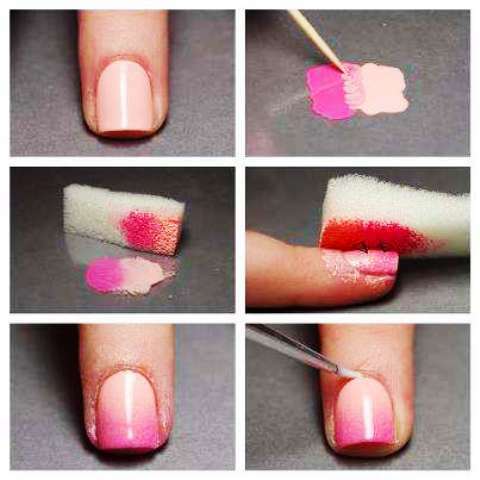 One can use a fan brush stroke to make hip looking splatter nails, but the home remedy for this could be using an old toothbrush for the same effect. 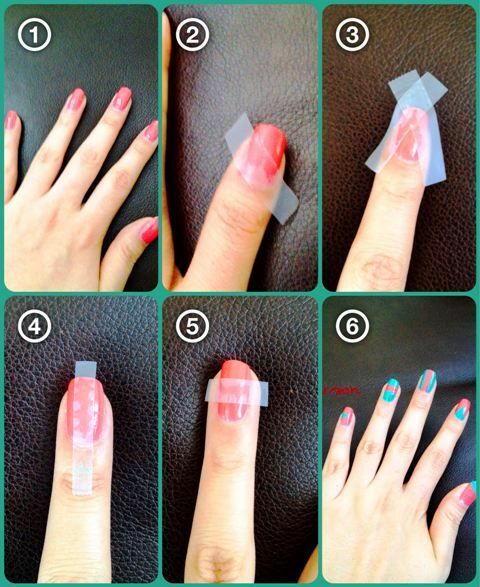 You will get a cool, splashy, colorful nail graffiti look with this, thereby avoiding all the mess through paint. 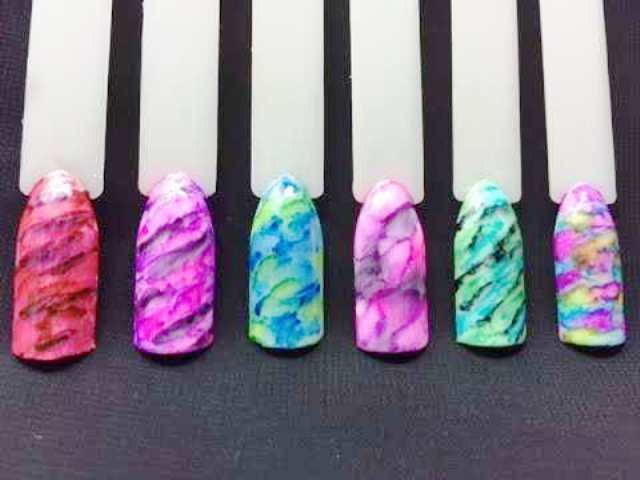 Water marble nails are a nail art technique involving dropping nail veneers into crystal clear water and constructing a pattern on the water surface, the pattern is then deported to the nails. This technique is very common these days as you can make multiple designs from it. 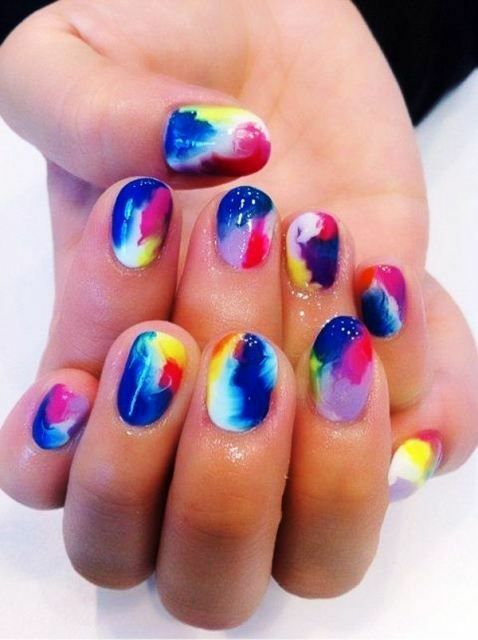 Sharpie nails have the resemblance to watercolor paintings, and they actually look lovely. One can also use this sharpies’ technique to make smart and precise designs. Even, if you don’t possess a dappen dish, you can just write erratically on some waxed paper or maybe a plastic sandwich bag sounds good option too. But, do make sure that the design you are wishing for getting fully dry before you add on the final top coat, or else you’ll smudge everything here and there, ruining all your time and energy.